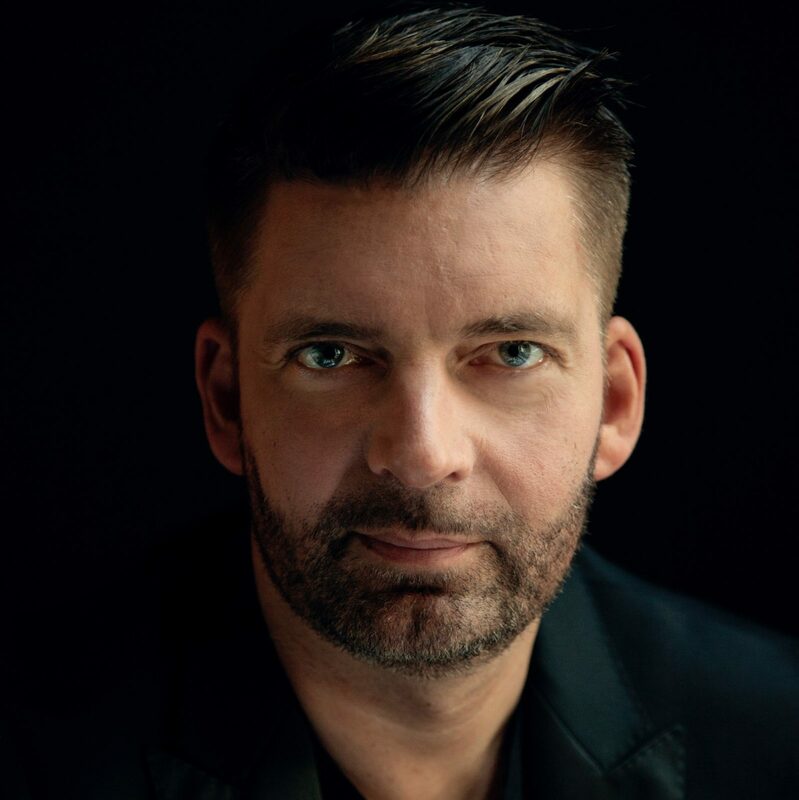 Matthias Pintscher is Music Director of the Ensemble Intercontemporain and Principal Conductor of the Lucerne Festival Academy Orchestra. He is currently in his seventh year as Artist in Association with the BBC Scottish Symphony and was the inaugural Artist in Residence and featured artist at the new Elbphilharmonie concert hall in Hamburg. Matthias began his musical training in conducting with Hungarian Composer and Conductor Peter Eötvös during his early twenties, during which time composing took a more prominent role in his life. Soon after, he divided his time equally between conducting and composing studying with teacher and mentor Pierre Boulez, soon rising to critical acclaim and more recently is conducting as a major role. Conducting highlights of the 16/17 season included projects with the Berliner Philharmoniker, Los Angeles Philharmonic, Cleveland Orchestra, Dallas Symphony, Cincinnati Symphony, Symphonieorchester des Bayerischen Rundfunks, Mariinsky Orchestra, Deutsches Sinfonieorchester Berlin, Radio Symphonie Orchester Wien and Deutsche Kammerphilharmonie Bremen as well as an extensive tour of Asia with the Ensemble Intercontemporain in celebration of their 40th anniversary. In addition, Matthias has also appeared as guest conductor with the NDR Hamburg, Danish Radio Symphony, Sydney, Melbourne Symphony, New York Philharmonic, Chicago Symphony, DSO Berlin, Mahler Chamber and Helsinki Philharmonic Orchestras. Matthias is a prolific composer whose works are performed by leading orchestras and artists worldwide. The debut of his Cello Concerto Un Despertar was premiered last season by Alisa Weilerstein and the Boston Symphony Orchestra, and in April 2017 the World Premiere of Shirim for Baritone and Orchestra with Danish singer Bo Skovhus and the NDR Elbphilharmonie Orchester in Hamburg. Matthias is also professor at The Julliard School since 2014 and is published by Bärenreiter-Verlag. 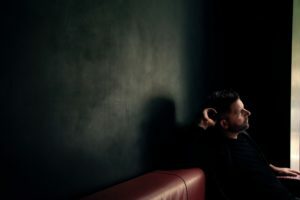 During the 17/18 season, Matthias will return to the Los Angeles Philharmonic and BBC Scottish Symphony Orchestras, as well as projects with the Utah Symphony Orchestra, Gulbenkian Orchestra, Finnish Radio Symphony Orchestra, Mahler Chamber Orchestra (Beethoven 9), the Saint Paul Chamber Orchestra and Orchestra de la Suisse Romande as well as debuts with the Royal Concertgebouw Orchestra and the London Symphony Orchestra.